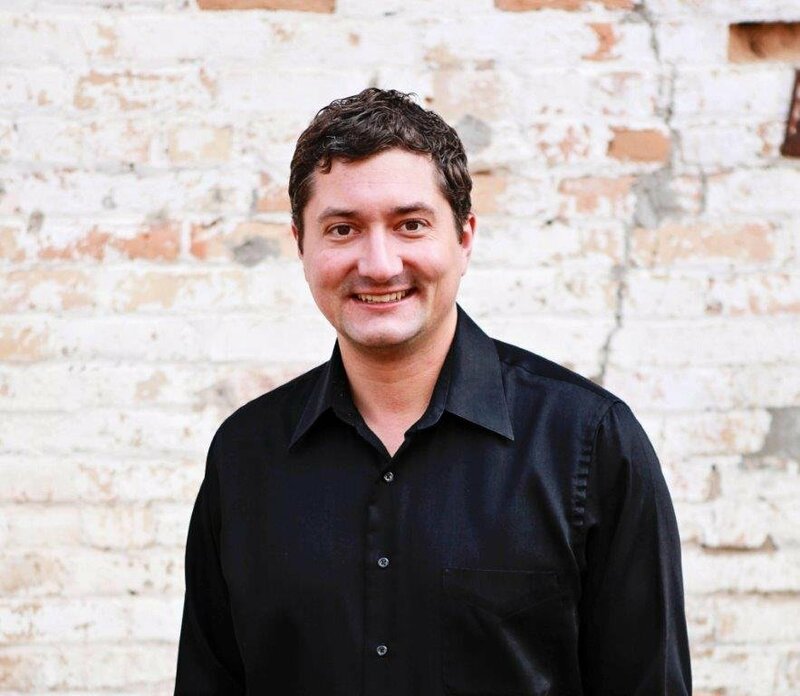 Jeff Torfin – was born and raised in the Brainerd Lakes Area. As a successful Real Estate professional for the since 1999, Jeff has been involved in hundreds of residential and commercial Real Estate transactions as well as numerous exclusive residential and commercial development projects. With being involved is most of the high end transactions on Gull Lake Jeff has a wide range experience for higher end sellers or buyers on lake properties. Jeff also has the record price sale on Gull Lake at $3.5 million to date. Jeff’s involvement in single-family home sales has been extensive, including teaching “Home Stretch” classes for Central Minnesota Housing Partnership in Crow Wing, Morrison and Aitkin counties. This experience has given Jeff the opportunity to work with future homeowners, teaching them the basics of homeownership. Jeff also teaches the basics of purchasing a home using all types of lending programs. With Jeff’s experience and contacts, he is able to utilize these programs for the benefit of his clients. From single-family homes to multi-million dollar properties, Jeff has the knowledge and skill required to represent his client’s best interest. Jeff Torfin is a well-respected business professional and a down to earth person who is a leader in his field. His experience, easy-to work-with personality, and positive attitude offer his clients honest and outstanding service. View all 45 of Jeff's listings. View all 109 of Jeff's sold listings.